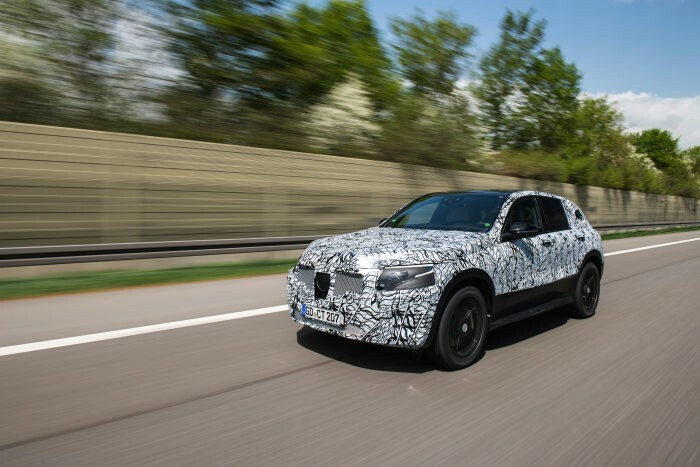 Mercedes-Benz EQC is on its last 100 meters to production, set to start next year. The first all-electric Mercedes-Benz models, part of the newly conceived brand EQ, are undergoing rough tests at the moment. Almost 200 prototypes and preproduction vehicles have been built and are being tested at the moment. The prototypes have concluded the winter testing and are now running the suspension/powertrain tests, but are also being tested against the high temperatures of the southern Europe. Before seeing the light of day as a production series vehicle, a new model must reach its maturity level going through all the back-breakers. From simulation and validation of the construction feasibility to crash performance, to aerodynamics and handling. The NVH (noise/vibration/harshness) indicators are also analyzed, together with the consumption and range. 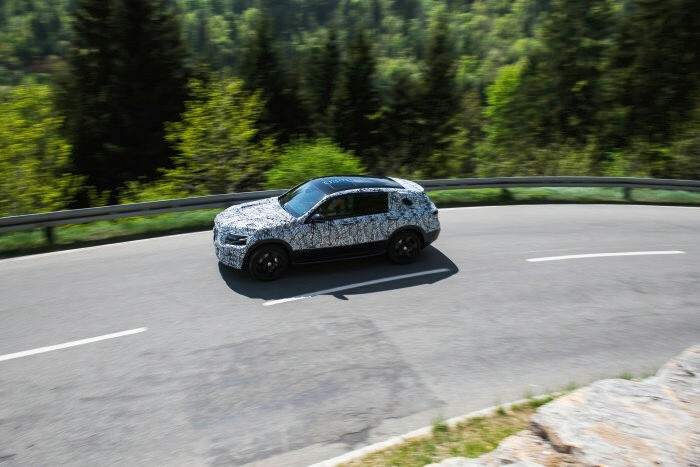 No vehicle will ever go into series production before real-world testing, that focuses on durability of components. 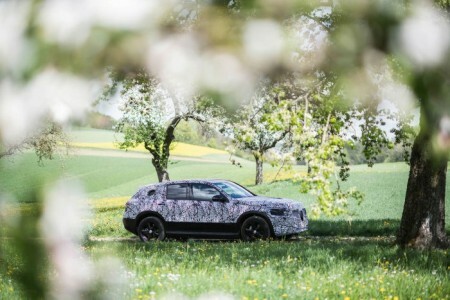 The powertrain and the battery are checked again and again and set and reset to comply with the Mercedes-Benz extremely high standards and strict regulations. The engineers also give their attention to the acoustics of the electric car, whose powertrain hardly produces any noise. Therefore, the sound of tyres and wind must be taken care of accordingly, before it gets the approval from every development department. Hundreds of experts are involved in the process. The tests for the EQC will have lasted approximately four years, covering three winters and three summers, fighting temperatures ranging from 35° to over 50° Celsius. The EQC has already undergone intensive and extensive testing in Germany, Finland, Sweden, Spain, Italy, Dubai, South Africa, the United States and China, which makes the future car a true cosmopolitan. Spain is again on the list for a stress to heat program, to check how the air conditioning and charging processes are carried out.